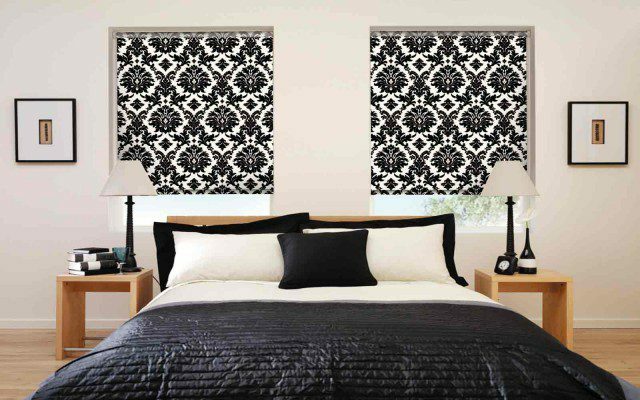 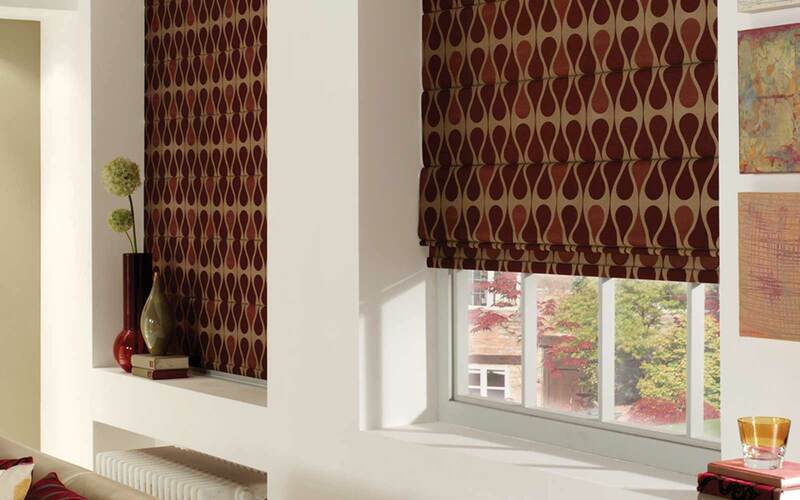 Different window coverings suit different circumstances, such as bay windows or rooms requiring blackout. 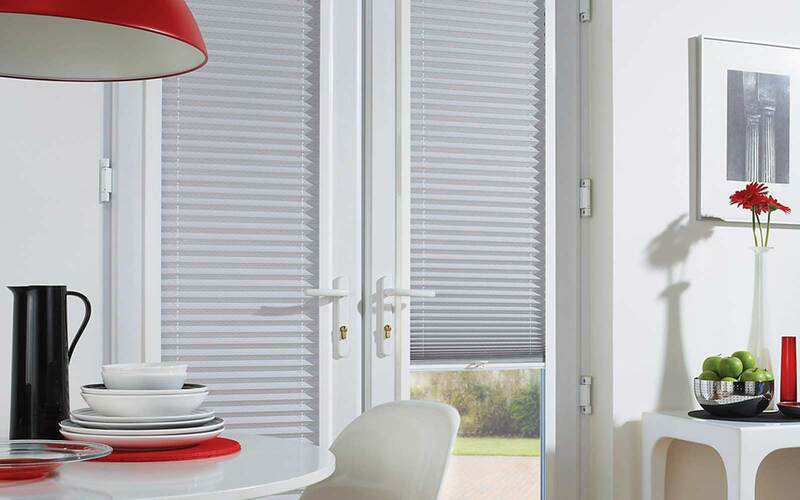 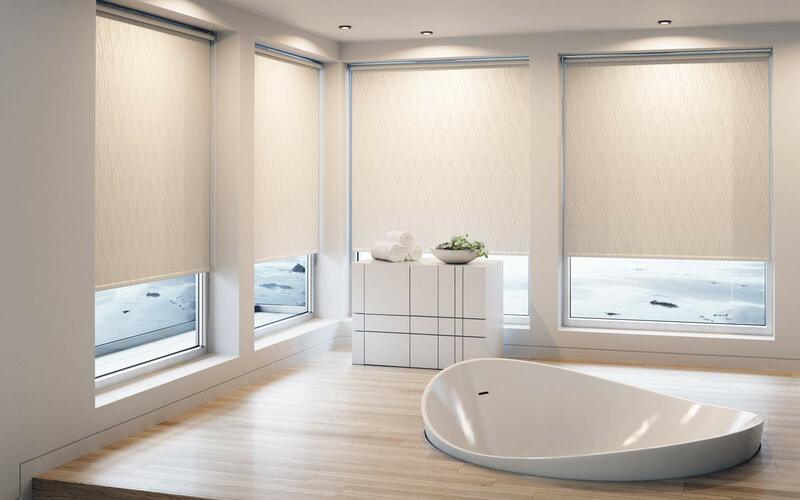 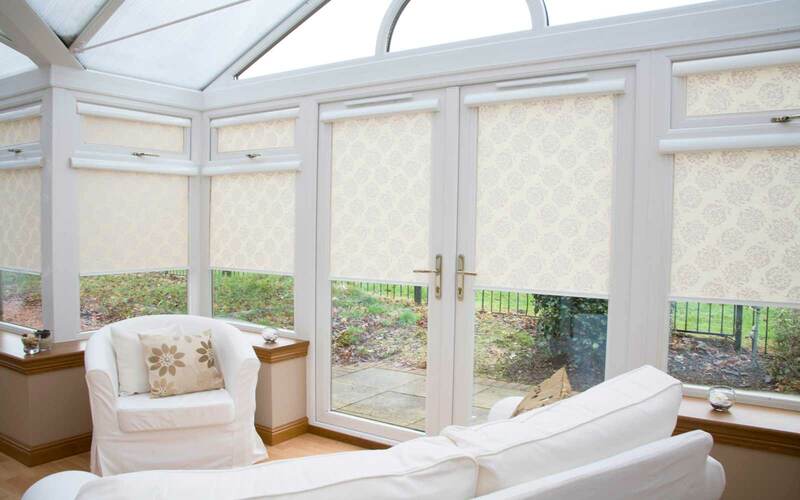 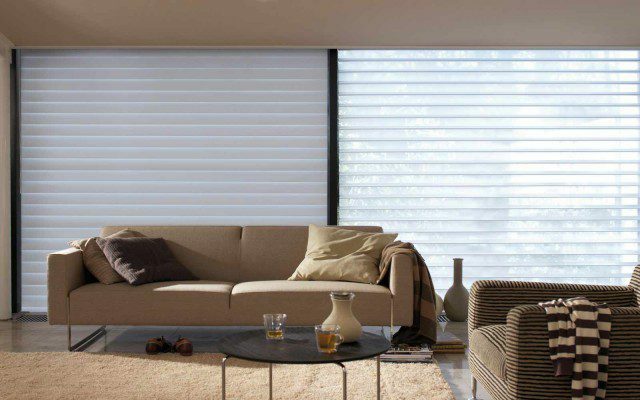 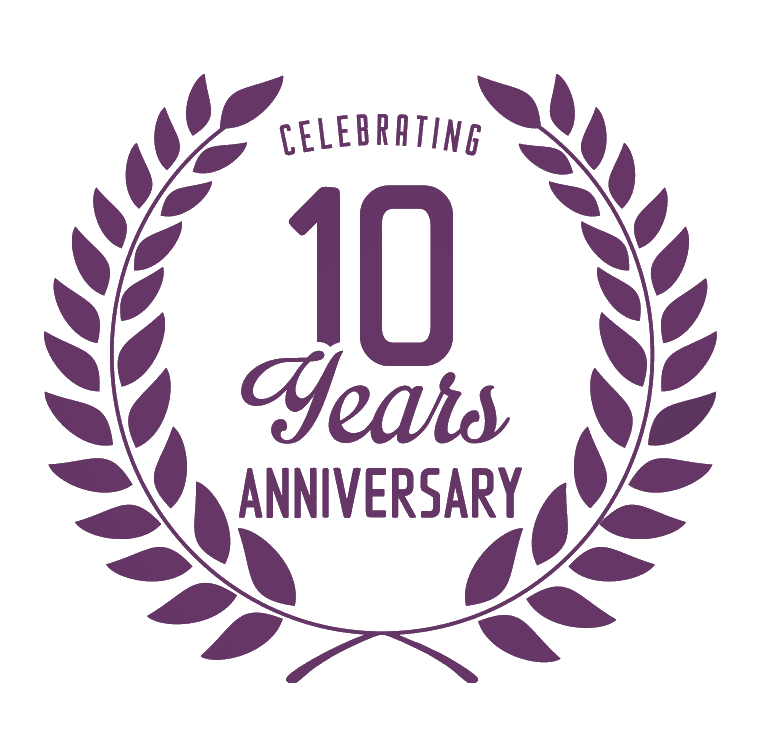 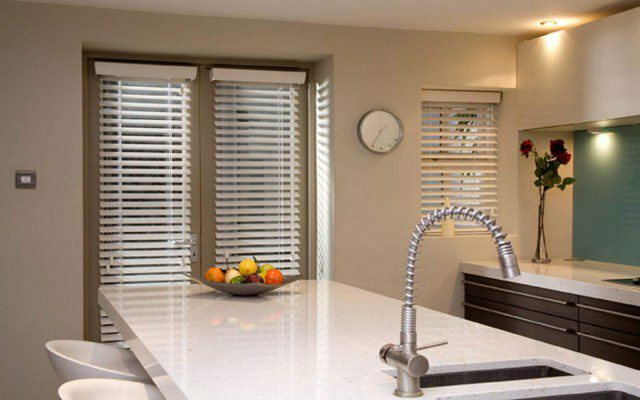 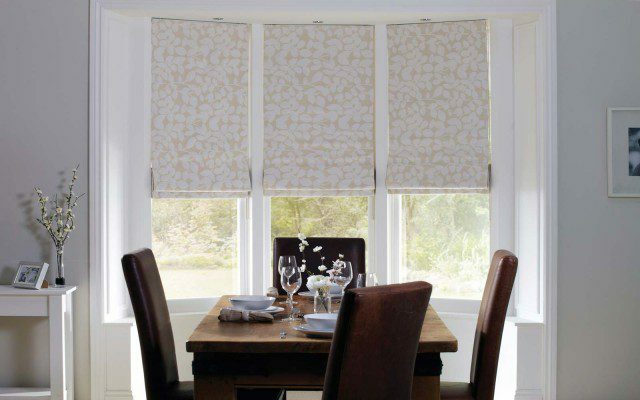 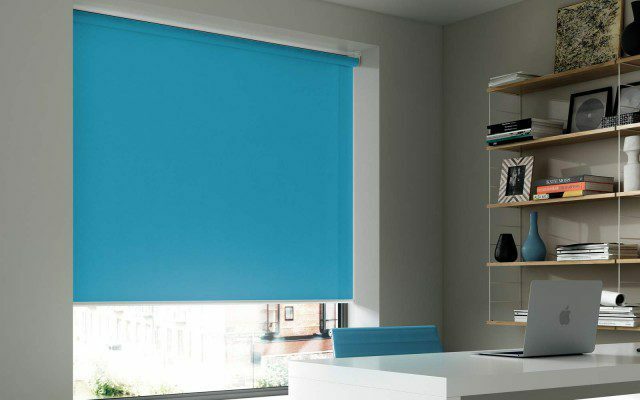 In each section there is a list of the Best Blinds, Shutters or Curtains we would recommend for that use from our years of experience. 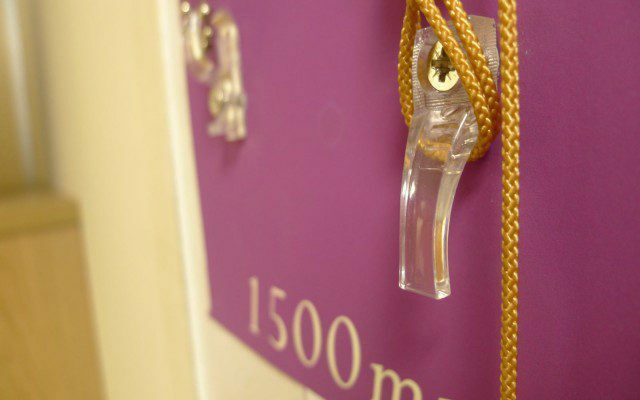 These are however not the only options just the ones most suitable in a majority of cases.